YES! 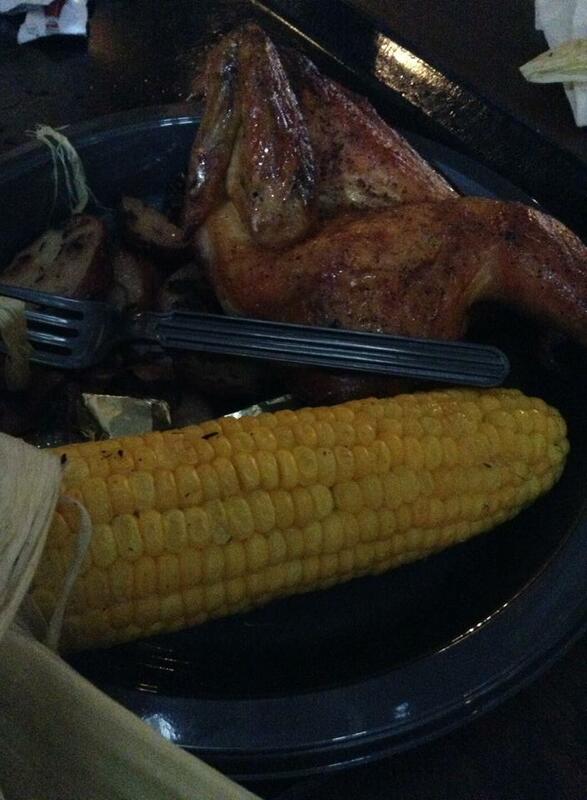 I ate there too. 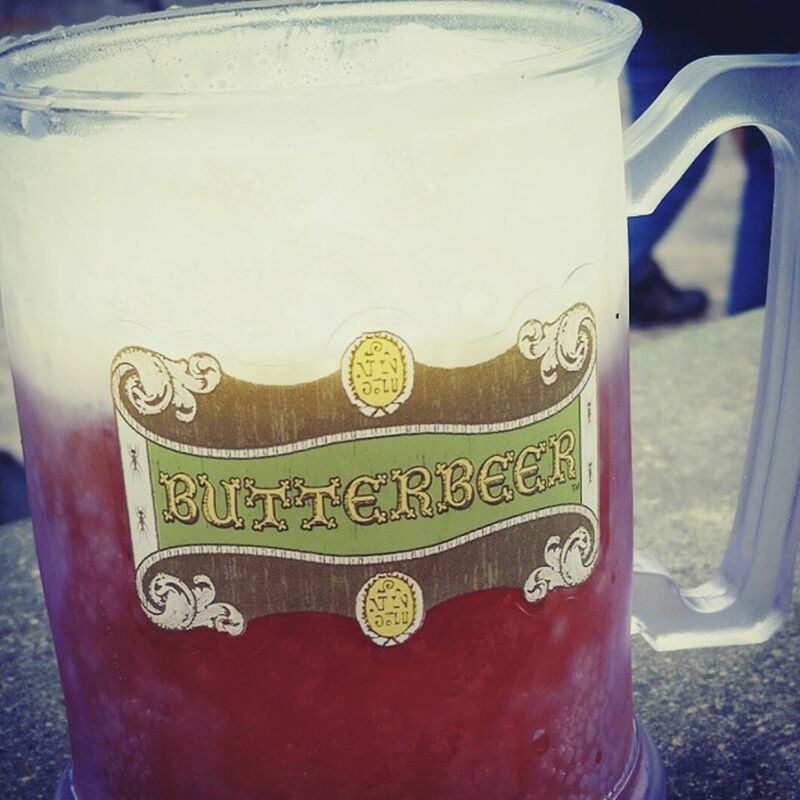 I love the butterbeer. 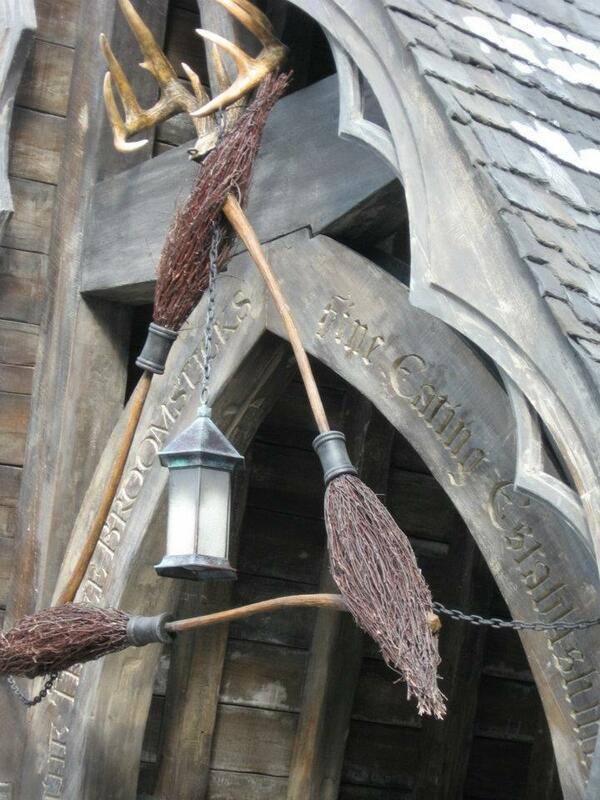 I haven’t gone since the new part of the part opened with Diagon Alley, but I so badly want to! Next time you get the chance to go, get the park-to-park ticket so you can ride the Hogwarts Express to the other park! I almost cried when I boarded the train lol. I’m not a fan of butterbeer but I loved the little touches of the park. It was emotional and magical.